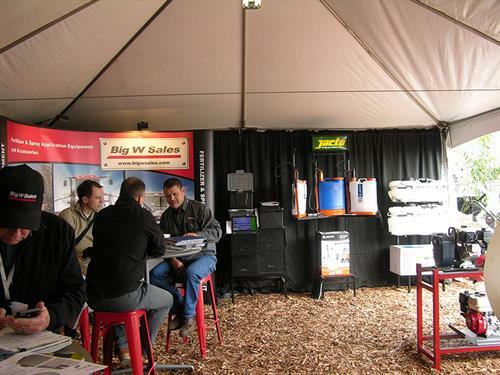 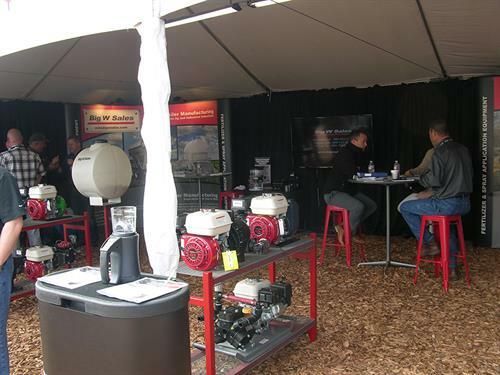 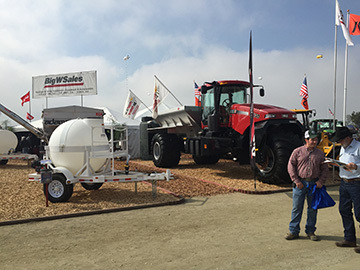 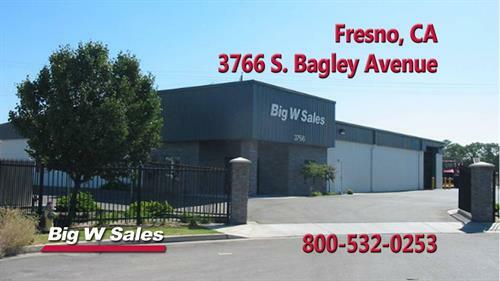 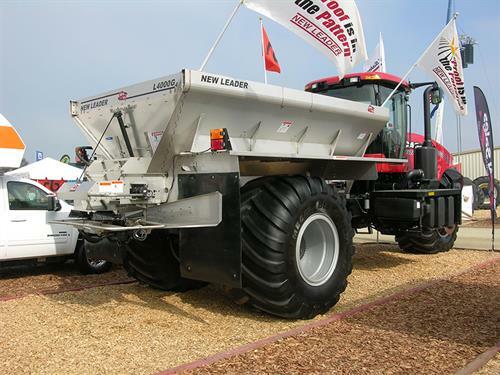 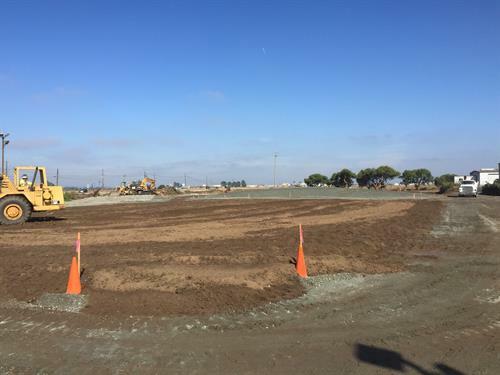 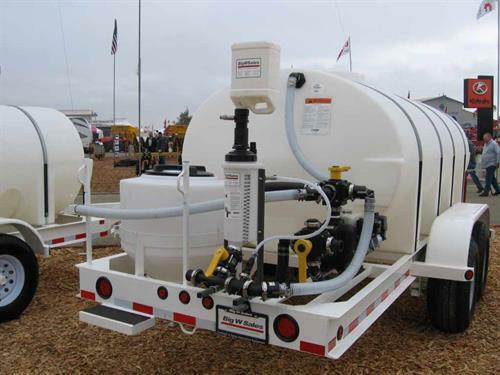 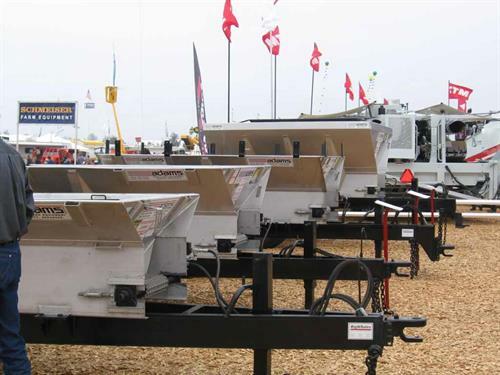 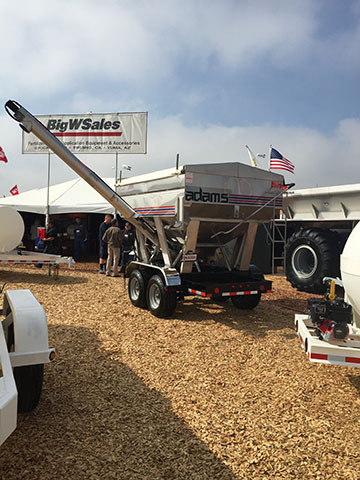 Big W Sales is a premier distributor and manufacturer of fertilizer equipment providing storage solutions, innovative products, and the most advanced technology to the agricultural and industrial industries. 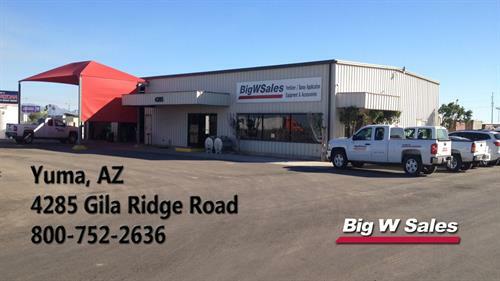 Big W Sales is the exclusive distributor for some of the leading manufacturers of spray and fertilizer application and inplant equipment in the world including CASE IH, Highway Equipment/New Leader, Adams/Industrial Iron Works and Waconia Manufacturing.In addition, Big W Sales is the proud distributor of industry leaders including Ace, Banjo, CDS-John Blue, Hypro, Raven, Snyder Industries, Spraying Systems and Teejet. 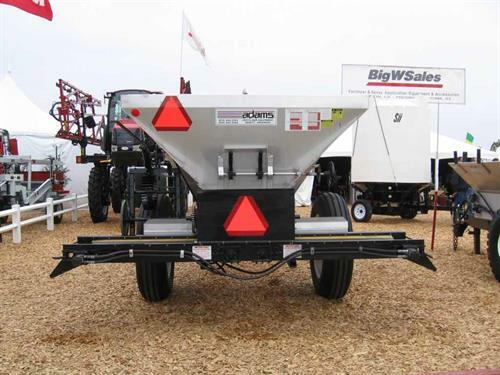 For over 36 years Big W Sales has been manufacturing trailers for the industrial and agricultural industries and we know the most important thing that goes into every trailer is what our customers put into it. 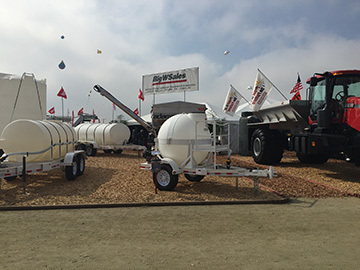 That is why we are committed to producing the highest quality trailers equipped with the most superior components available in the marketplace today such as Titan surge brakes and actuators, and Dexter axles. 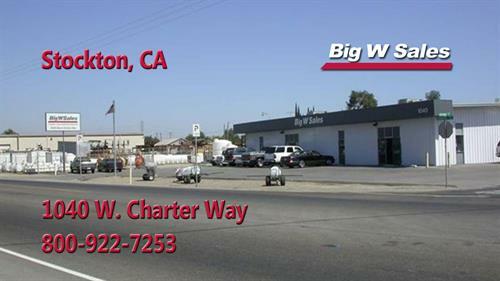 In addition, we have attained the NATM certification meaning that Big W trailers and our manufacturing processes meet or exceed the industry accepted manufacturing standards and practices covering safety chains, couplers, electrical components, wheel assembly, warning labels and consumer information. 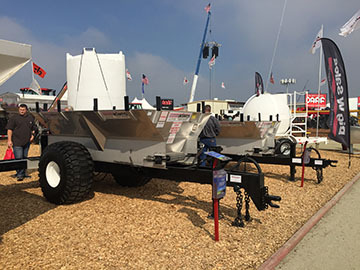 Obtaining NATM certification is just one more step Big W Sales has taken to ensure we provide our customers with the safest and best built trailers in the industry.